New arrival items from USA. OneDrop released a great yo-yo at a great price. Made in Eugene, Oregon. Recess’s plastic yo-yo. Comes with a Center Trac Bearing. 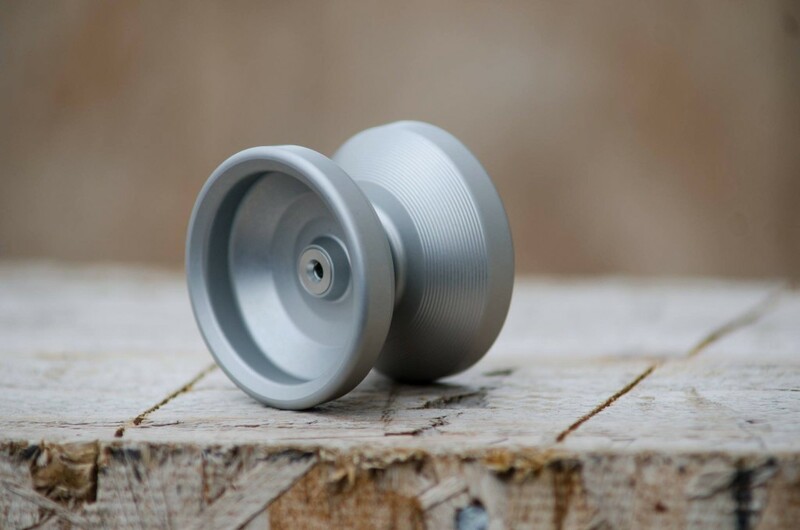 One Drop Yo-Yos – Terrarian available today! Onedrop has collaborated with independent game studio Re-Logic to incorporate their yo-yos into the studio’s popular 2D sandbox game, Terraria. The game has sold over 2,000,000 copies, and features many yo-yos you may find familiar like the CODE 1 and Yelets. After defeating the final boss, you have a chance to get ahold of the Terrarian, the ultimate yo-yo in the game. Now you have the chance to get one in real life; onedrop and Re-Logic have collaborated to officially bring the Terrarian to life in the real world.